What little things can you do every day to improve your customer experience? Our ebook will help you get results without breaking a sweat. 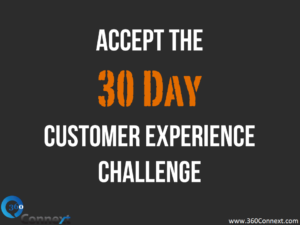 Better Customer Experience Starts Today. Our ebook will help you get results without breaking a sweat.